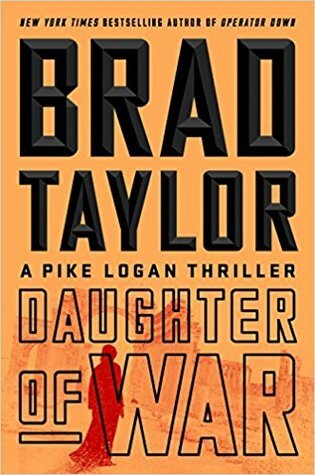 Daughter of War (2019) is novel number 13 of the thrillers featuring international task force operative Pike Logan by The New York Times bestselling author Brad Taylor. I enjoyed this fast reading book and recommend it for your reading list. 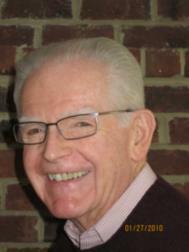 Click on the links to learn more about the author and his books. 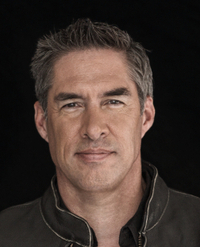 "Former Special Forces Officer and New York Times bestselling author Brad Taylor delivers a heart-pounding thriller featuring Taskforce operators Pike Logan and Jennifer Cahill as they come face to face with a conspiracy where nothing is as it seems. As the Taskforce begins to unravel the plot, a young refugee unwittingly holds the key to the conspiracy. Hunted across Europe for reasons she cannot fathom, she is the one person who can stop the attack--if she can live long enough for Pike and Jennifer to find her. " Good morning, Roy. This sounds like an exciting story. I'm always in awe of people who come up with these ideas and then develop them into a great book. Thanks for the recommendation, Roy. I will add this book to my reading list. Conspiracy and war. . .Sounds like a great read for book worms everywhere, Roy. Roy, sounds like you enjoyed another great book, thanks for the tip. If you like this book, there are twelve more in this series. Nothing like an interesting thriller in ones hand when it's snowing outside. Roy, in reading the review, I felt the depth of the author and the subject of the book.